Because of you, students who need a helping hand get the scholarships they need to make better lives for themselves and others. Because of you, faculty get the tools they need to provide the best possible education to their students. Because of you, IU researchers and faculty members get the funding they need to make world-changing discoveries. Because of you, the world gets a little bit better every day. You are an ardent supporter of IU. You attend every athletic event you can. You cheer on IU students and connect with IU alumni whenever possible. 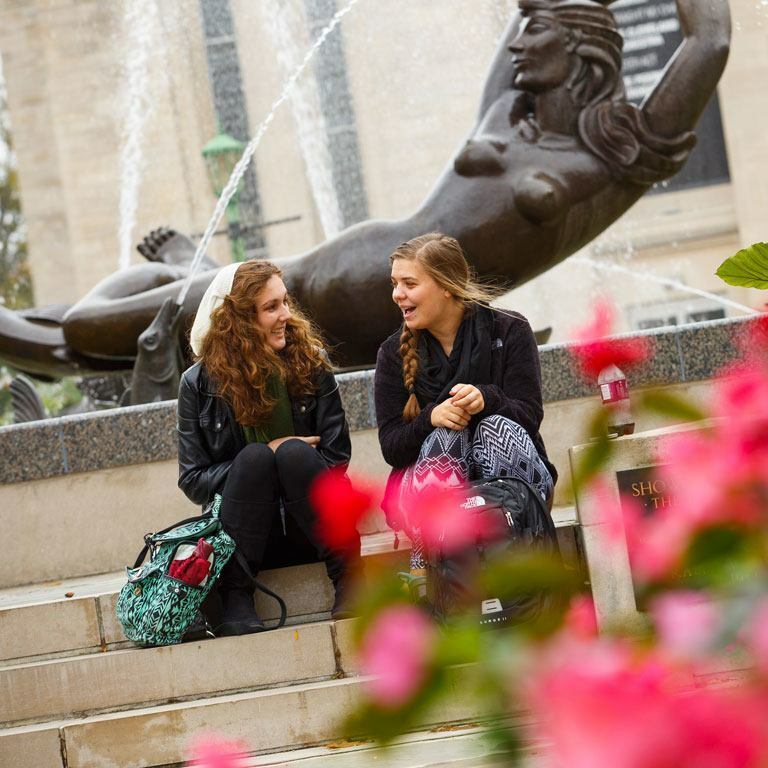 You're proud to be part of the Indiana University family. Making an annual gift, no matter how large or how small, is the perfect way to help the university you love—right now, and for years to come. Did you know that many employers match the charitable donations you make? It's true. That means the gift you give could become even bigger, with your company's help. We've created a tool that makes it easy to find out if this option is available to you. Why not give it a try right now? Whether you give through bequests, annuities, or another gift option, making a planned gift enables you to create a lasting legacy at IU and support the causes close to your heart for years to come. We offer a number of payment options.